Pure & Simple. Natural & Gentle. No Fragrance. Natural Color. Ingredients: Water. 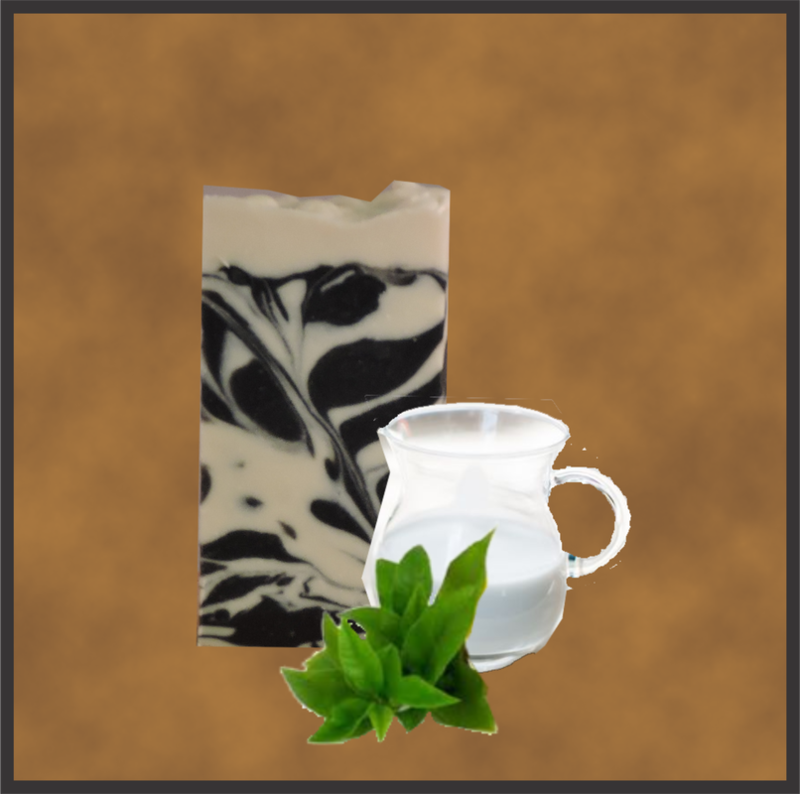 Saponified oils of Tallow & lard. Goatsmilk, confectioners sugar, lemon juice, vitamin E, sweet almond oil, activated charcoal.